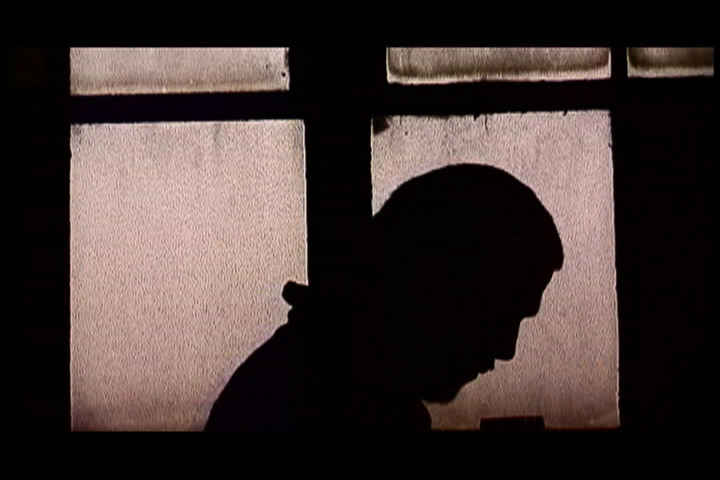 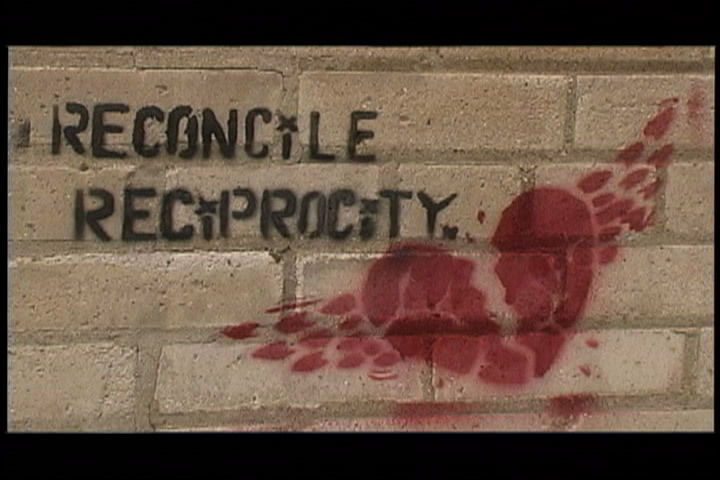 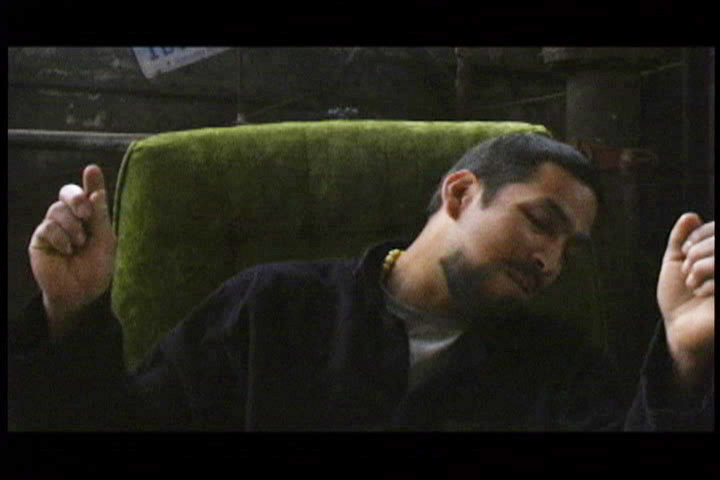 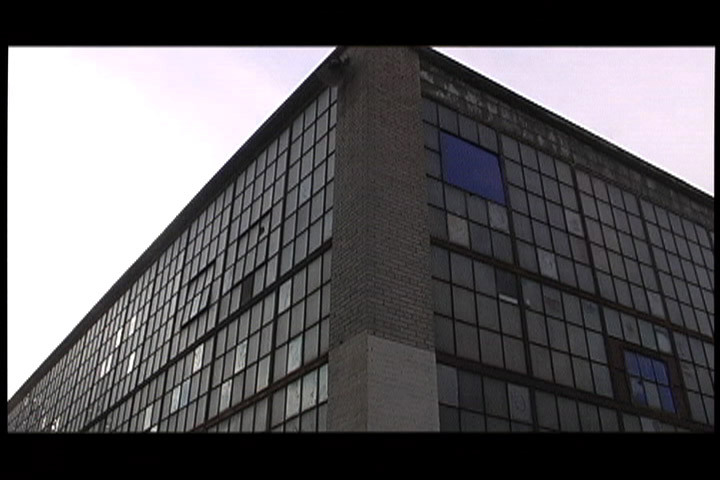 Co-directed by Yoni Goldstein and Max Sussman and scored by Ronen Goldstein, the film focuses on the now-destroyed Technology Center (also known as the Performance Network), a former factory and warehouse space appropriated by struggling artist into a pirate utopia in a city with encroaching economic development and skyrocketing living costs. 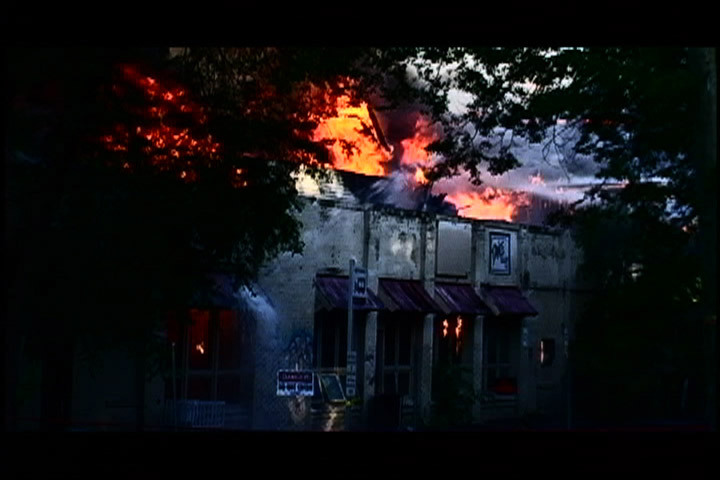 In 2003, this space was raided, its inhabitant evicted in the middle of winter, the building sold, bulldozed, and finally burned to the ground in a mysterious firestorm that engulfed the entire city block. 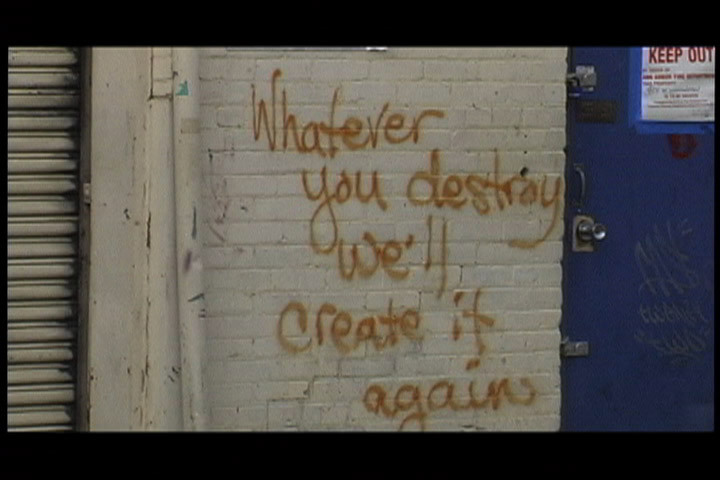 Whatever You Destroy premiered at the international Ann Arbor Film Festival and received the Lawther/Graff No Violence Award: to honor “the film that best demonstrates non-violent artistic communication. 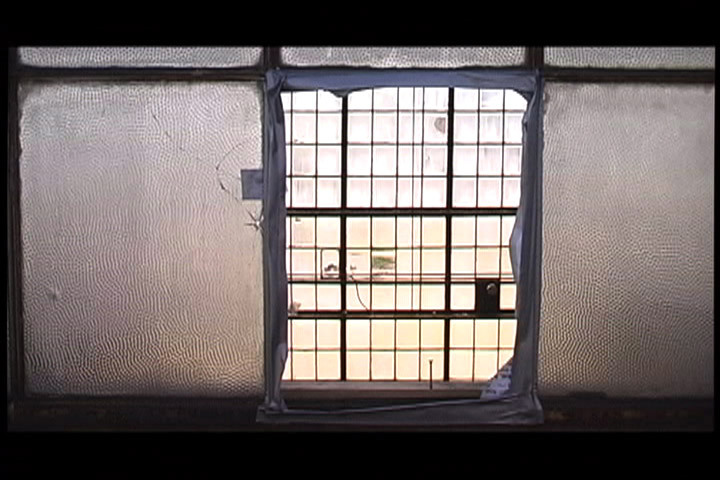 It is presented to the filmmaker whose film refuses to feed off fear and that successfully creates a space that is life affirming.” The film was screened at the 6th annual Allied Media Conference on June 18-20th in Bowling Green, Ohio by Rooftop Films and at the Lost Film Fest.